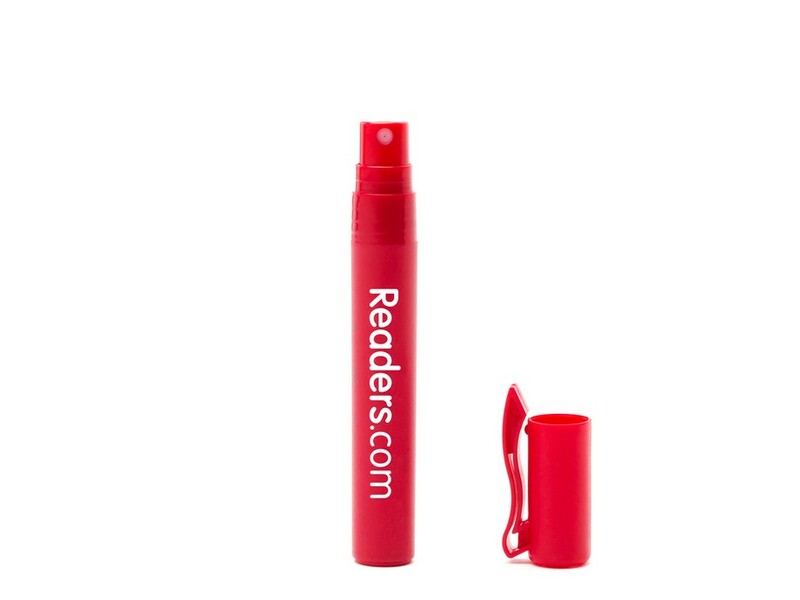 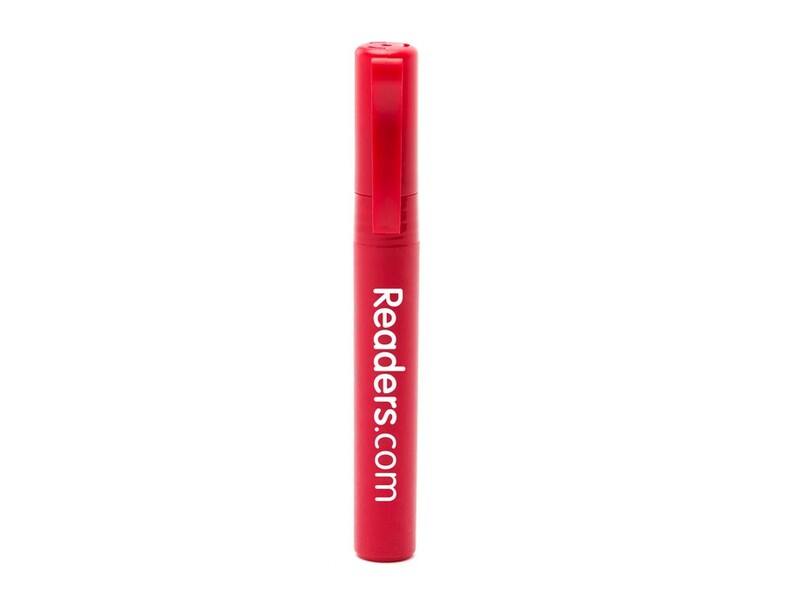 See the world with even clearer vision after using our Readers.com Pen Lens Cleaner. 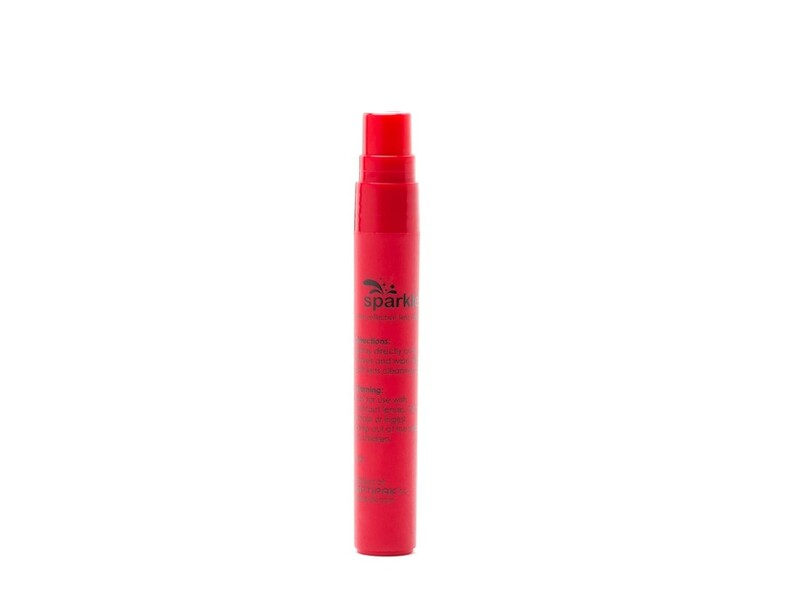 This anti-reflective lens cleaning spray is available in a pen styled bottle and easily fits into any pocket or bag. 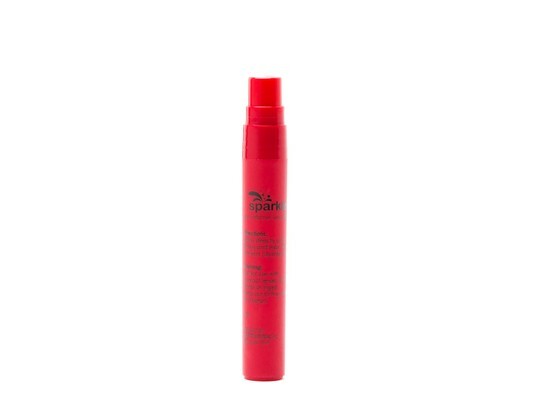 One Pen Lens Cleaner includes 8ml of spray.